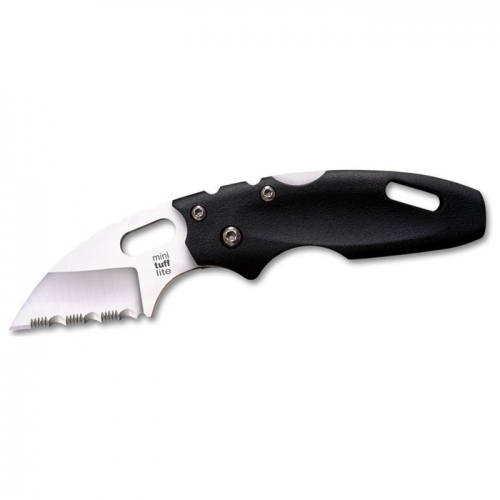 Now you can practice with some of our most popular knife designs, in relative safety, with our new rubber training knives. We have rubber training versions of our Peace Keeper™ I, the R1 Military Classic, Recon Tanto, Leatherneck-Sf, Laredo Bowie, and the Black Bear Classic. Each has been carefully fashioned to look as realistic as possible so they can be effectively used in solo practice, training drills, disarm drills, and demonstrations and any other activity where you want a reasonably close approximation of realism but not the extreme danger and risk associated with an actual knife. 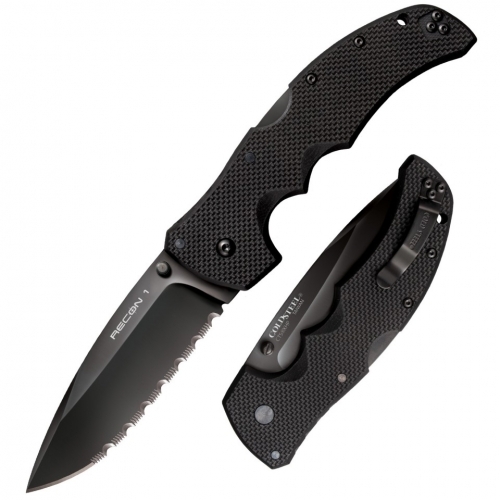 The Santoprene rubber blades are soft enough to prevent the likelihood of most bodily injury. They do however, have a level of firmness that might cause injury to the face or the eyes, so it is recommended that appropriate eye protection or a fencing mask is utilized at all times when using a Cold Steel® rubber training knife. 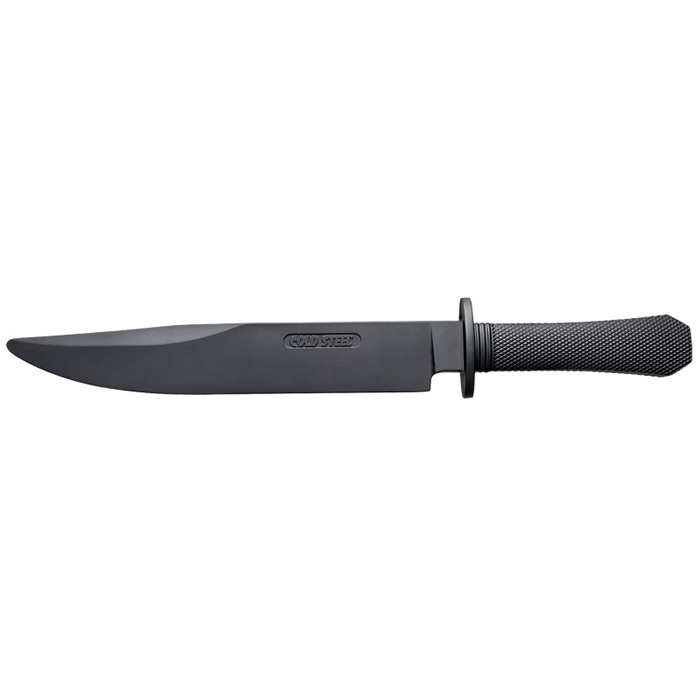 Name: Rubber Training Laredo Bowie Blade Length: 10 1/2″ Overall Length: 16″ Material: Santoprene Weight: 5.8 oz Handle: 5 1/2″ Long.